CTN is Canada’s largest real-time traffic reporting content provider. Engage your audience with a live read message within the #1 content on radio… the traffic report. 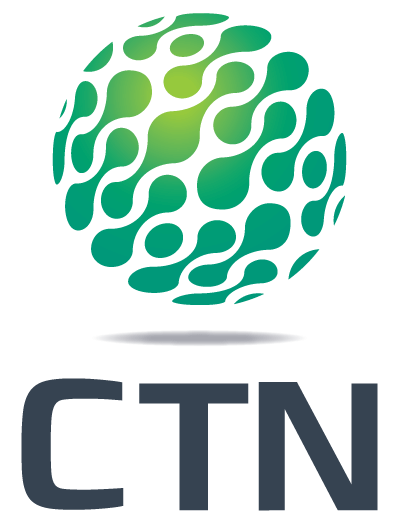 Offering traffic reports in 14 major markets, CTN provides national, regional or market by market coverage of your target audience. Customize your message by day or by market to effectively reach your customers. Traffic updates deliver 28% greater engagement compared to the average listening experience. Learn how CTN delivered results to our clients with the power of advertising content within the traffic report.